To get the optimum performance from your kitchen extract fan system you need to ensure that the grease build-up around the extract fan is kept to a minimum. 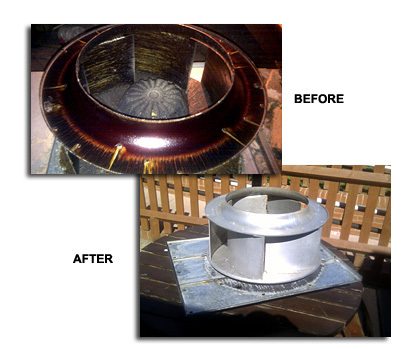 Ventland provide a thorough kitchen extract fan cleaning service. The grease build-up can be significantly reduced by various forms of filtration, which Ventland can install and maintain. Contact the Ventland service team to discuss your requirements.